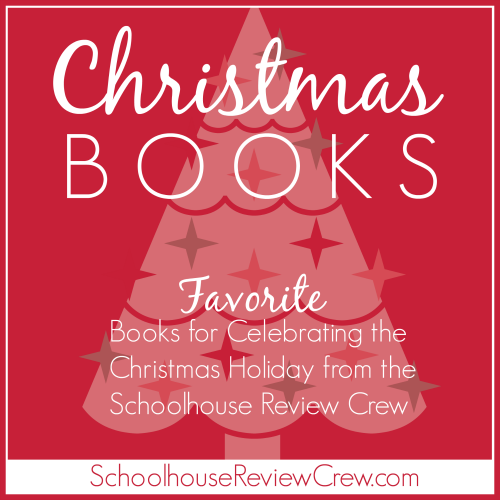 We love to read Christmas Picture Books daily in December! What a great way to hone in on the true meaning of Christmas for our little ones. These latest releases from Zondervan offer a glimpse into the beauty of the season, while keeping Jesus as the center! Mary Engelbreit has long been one of my favorite illustrators. Her drawings and illustrations are truly in a class all their own. She is inspirational and meaningful. The pictures along with scripture, lyrics to songs, and short stories makes this Christmas Collection one you will read throughout the entire season and not tire of it! It is one of the most beautiful of her collections. Nobel Peace prize winner Desmond Tutu combines his talents with award winning illustrator Nancy Tillman to share the Bible retelling of creation. This is a gorgeous edition, very beautiful in sharing the love of our creator! This was a darling book from the Everyday Zoo series. Hayley the Hippo just wants to put on the very best Christmas Pageant ever! She is working with no so perfect cast however. Frustrated at the errors, Hayley gets down that the production is not turning out how she would like.Hayley learns a valuable lesson that Christmas isn't about us being perfect, but about the birth of our perfect savior! Add these great picture books to your line up this Christmas season! !